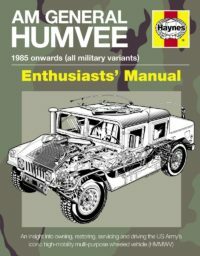 The Humvee, the modern-day US military four-wheel-drive successor to the Willys Jeep, is used by numerous armed forces around the world and in some civilian adaptations. 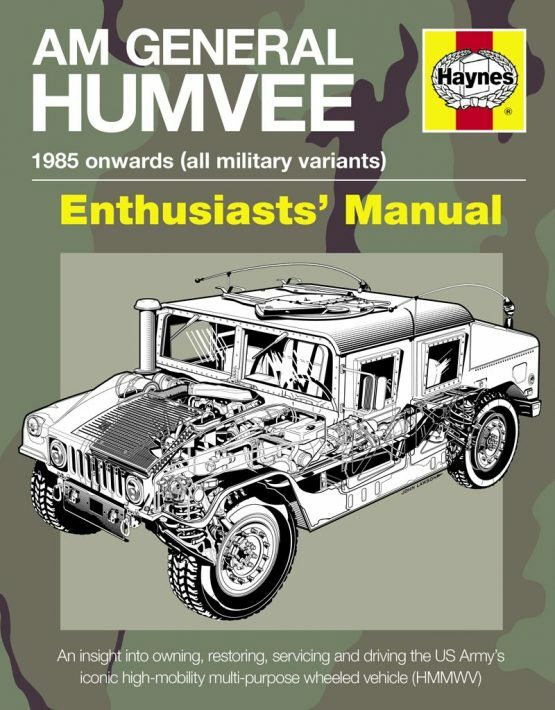 Over 10,000 Humvees were deployed in numerous roles by coalition forces during the Iraq war. 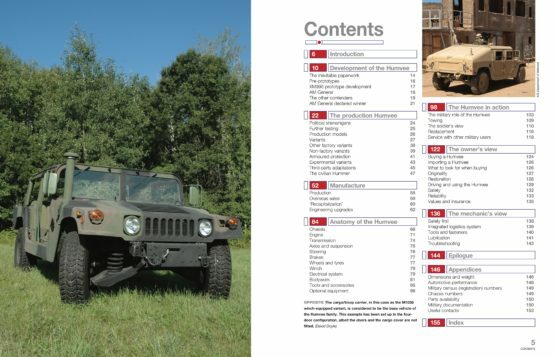 At least 25 variants of this highly versatile vehicle have been produced, from unarmoured light transport to surface-to-air missile platform, including ambulances, tracked versions, troop carriers and special ops variants. 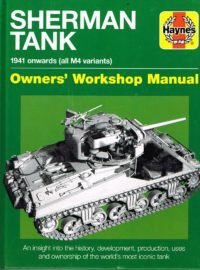 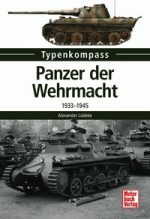 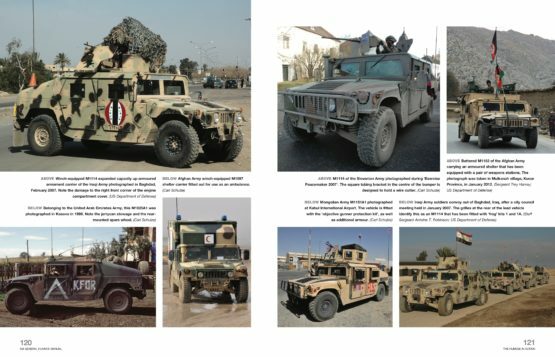 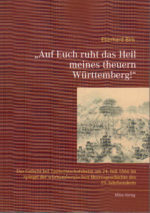 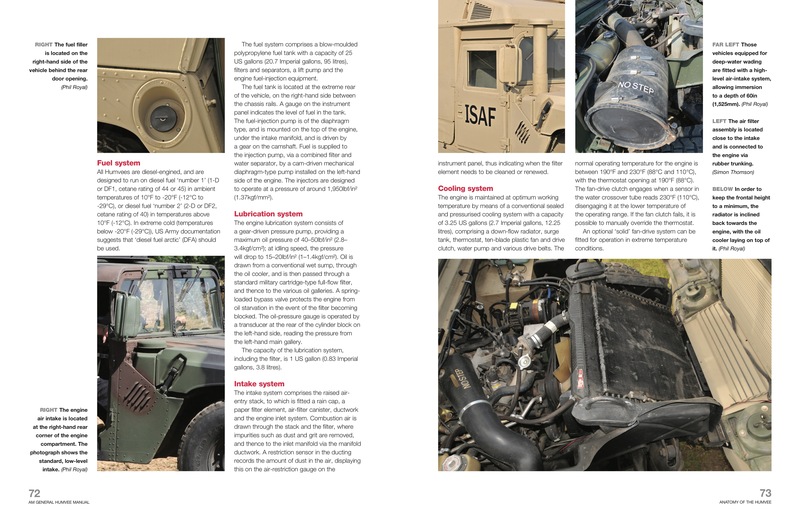 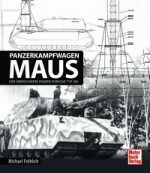 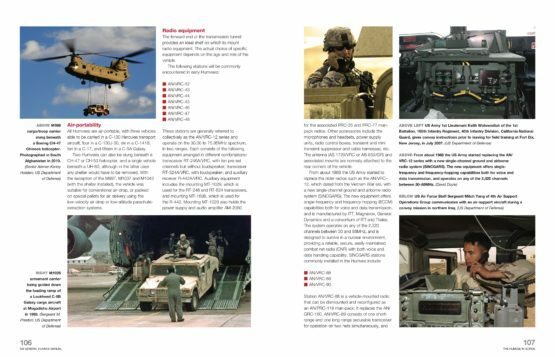 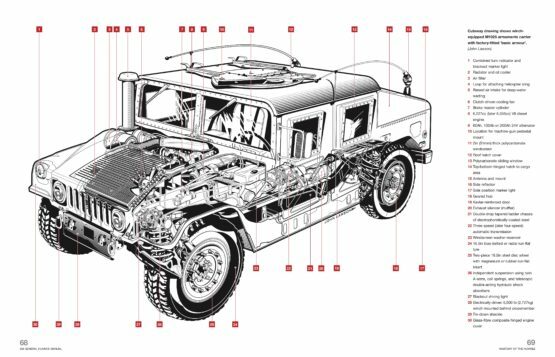 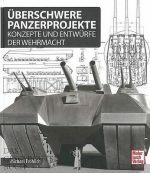 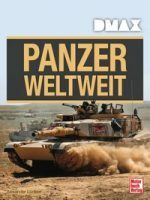 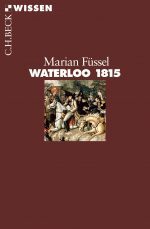 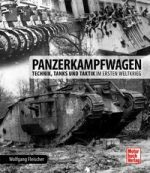 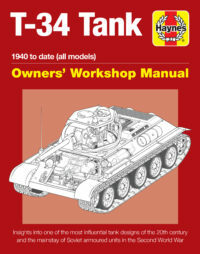 This Manual provides a unique insight into the world of military Humvees, with an emphasis on military operation and equipment.